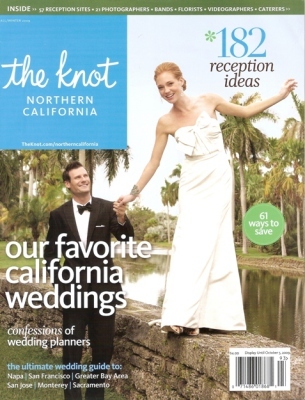 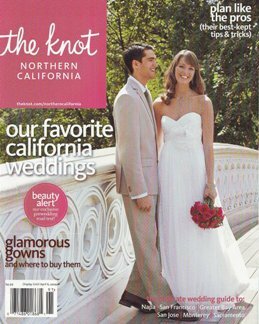 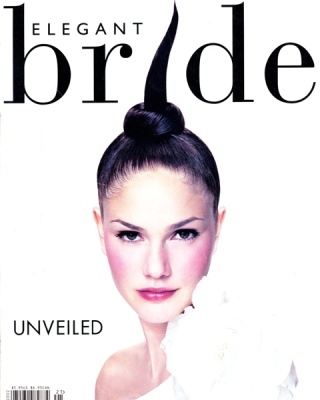 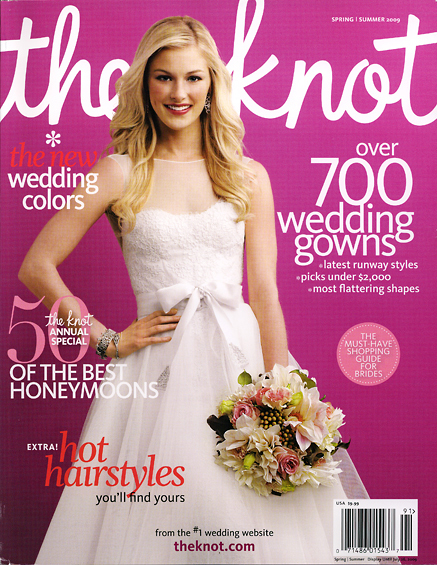 Bloom has been in Magazines such as The Knot, Elegant Bride, Brides California and Style Unveiled. 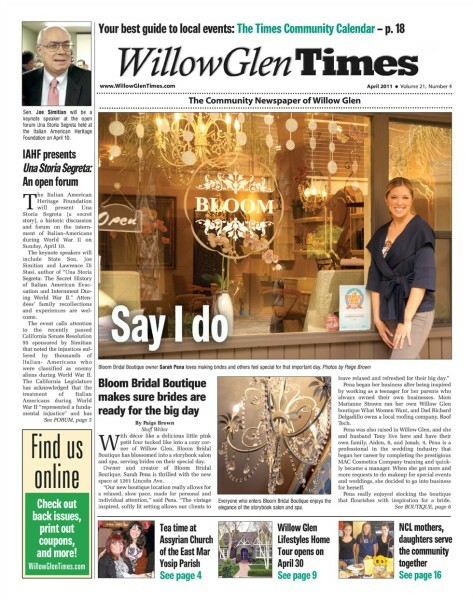 Bloom has been in articles in local newspapers such as the Willow Glen Times and Willow Glen Resident. 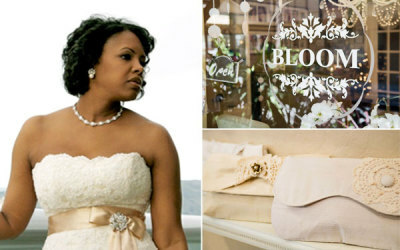 Bloom Bridal Boutique has also won awards such as the People's Choice Award for Best New Store, Talk of the Town and more. 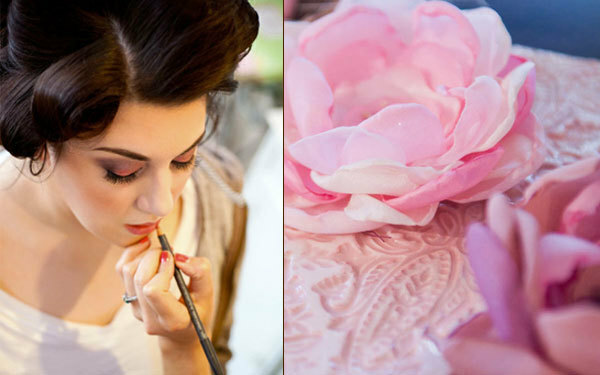 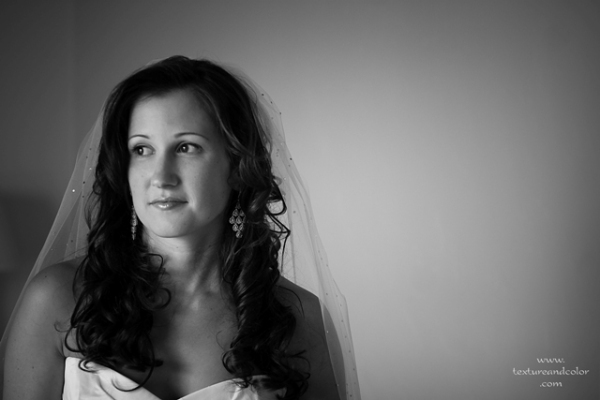 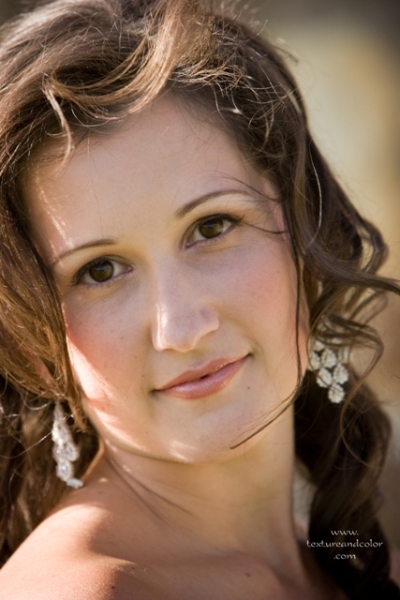 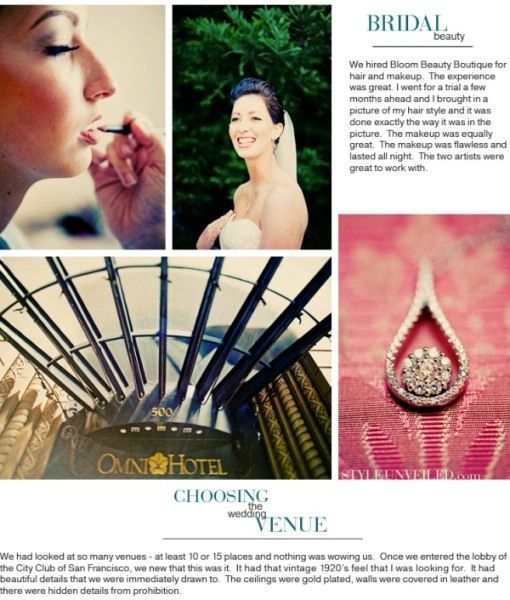 Feel free to view magazines, newspapers and awards showcasing Bloom Bridal Boutique on this page. 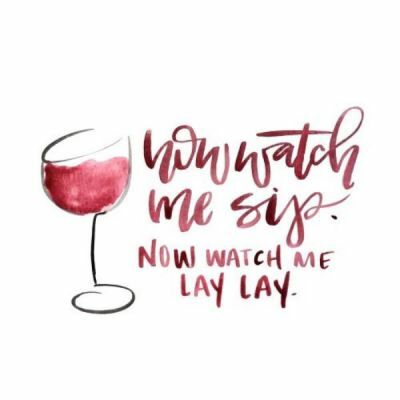 and have some fun while we pamper you! 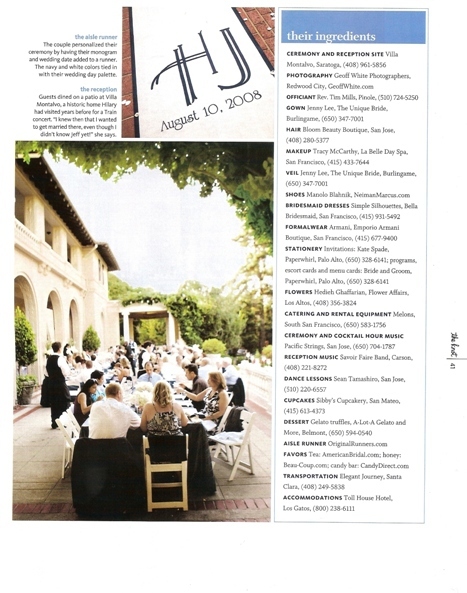 Hillary and Jeff's wedding in Saratoga, Ca on August 10th. 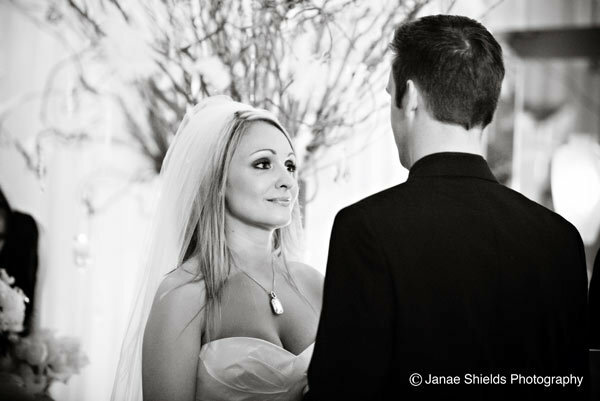 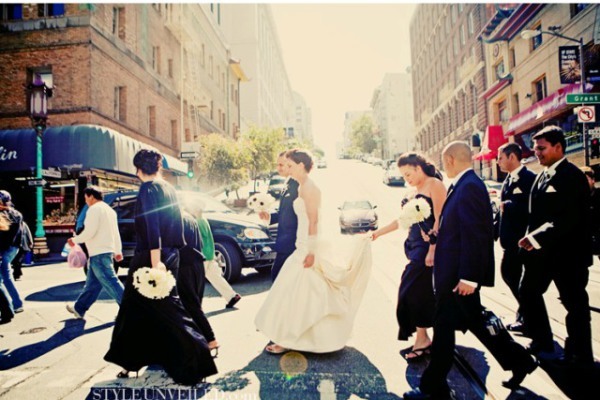 Alli and Jeff's wedding in San Francisco, Ca on July 12th. 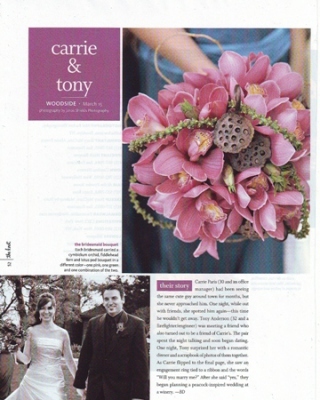 Carrie and Tony's wedding in Woodside, Ca on March 15th. 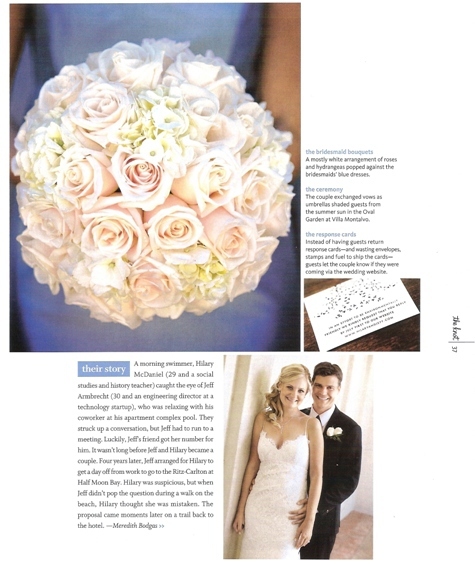 Bloom is featured in Elegant Bride Magazine. 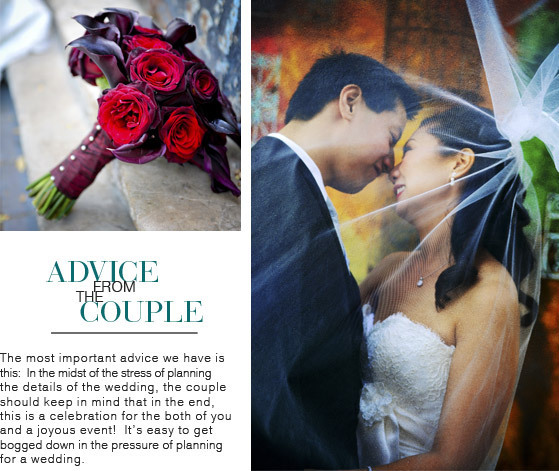 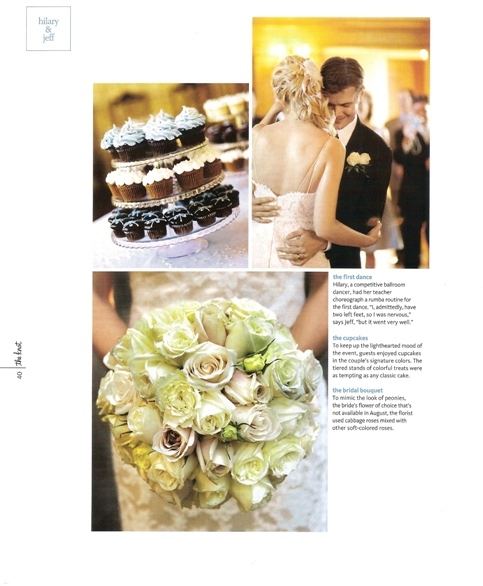 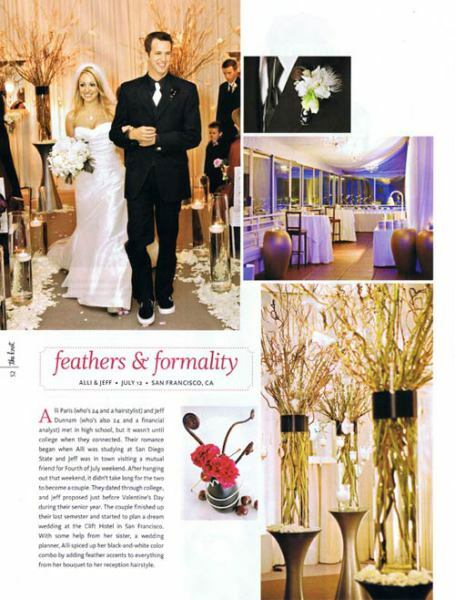 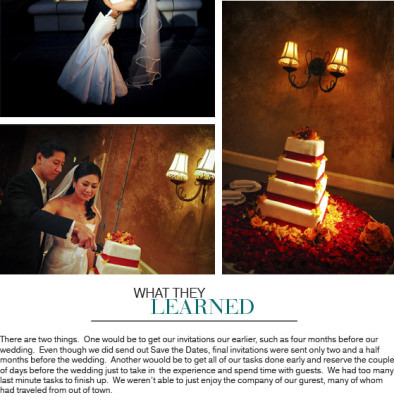 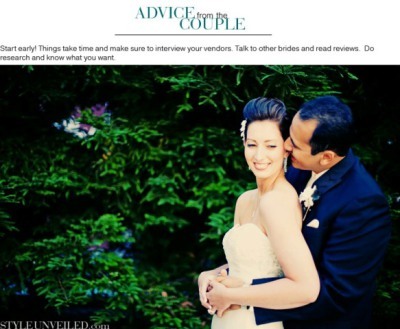 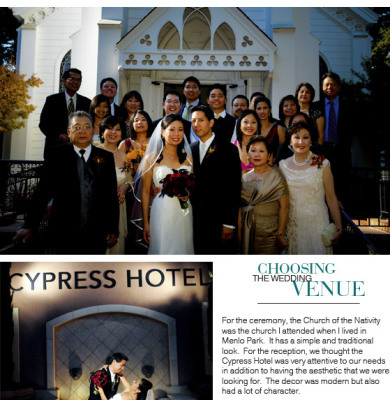 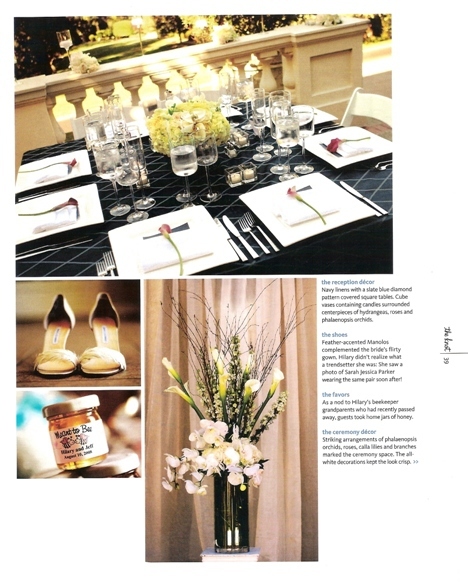 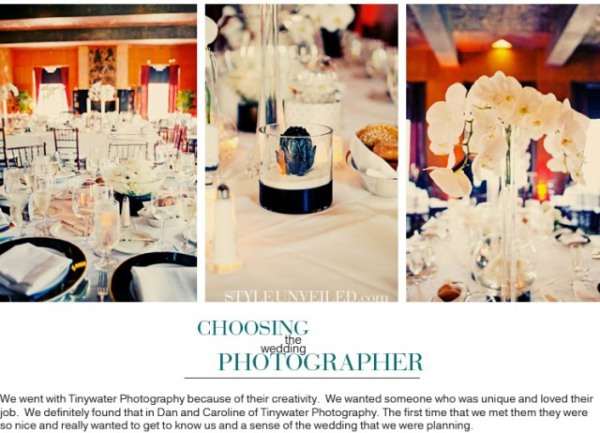 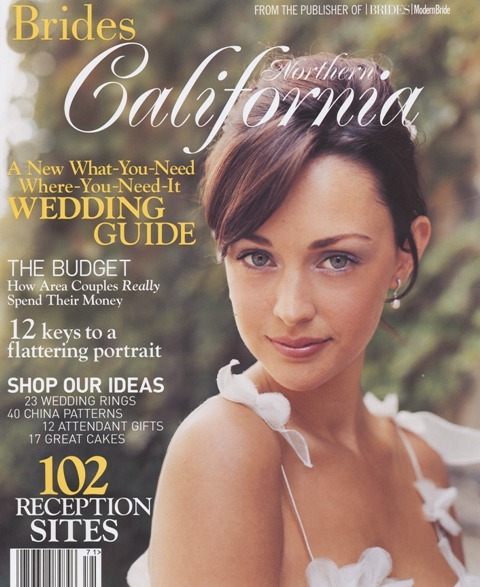 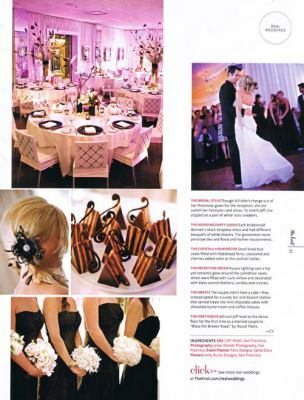 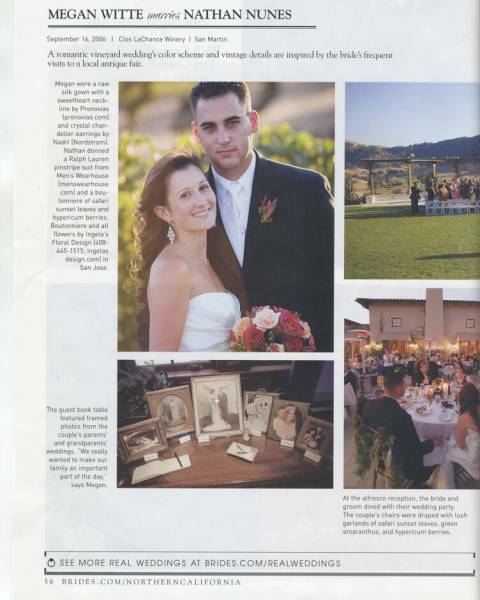 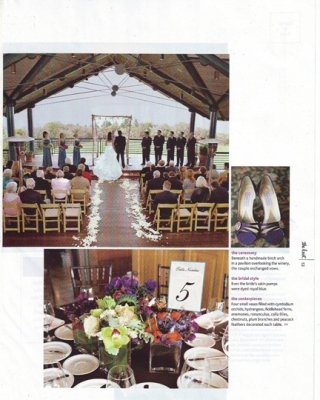 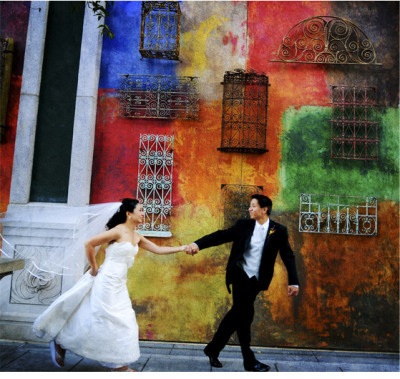 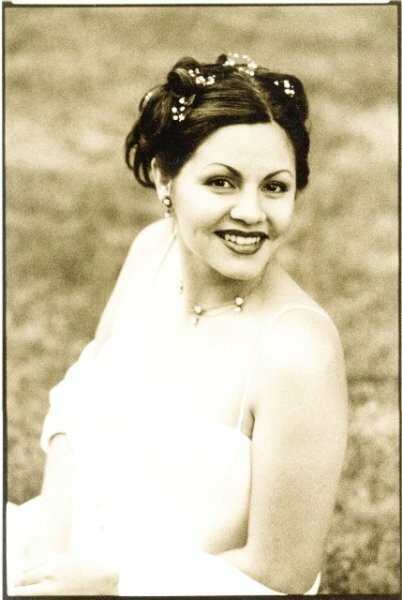 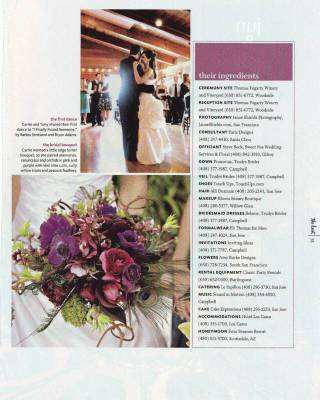 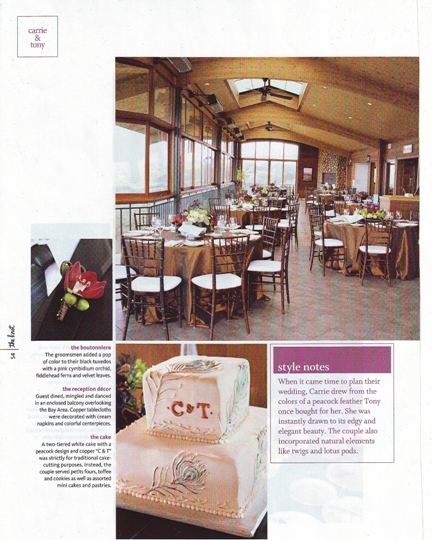 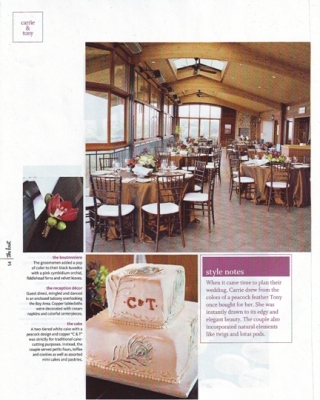 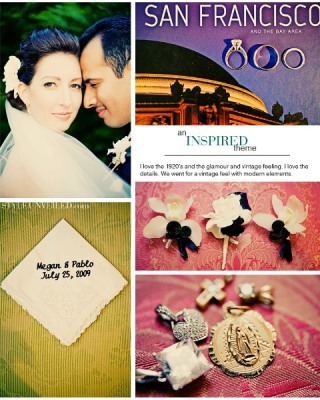 Bloom is featured in Brides California Magazine. 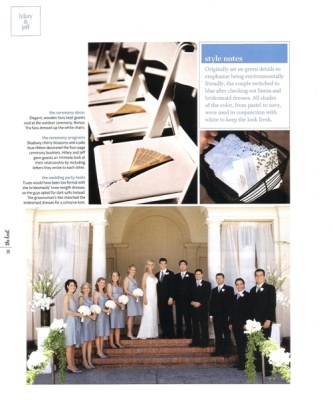 Bloom is featured in Style Unveiled.